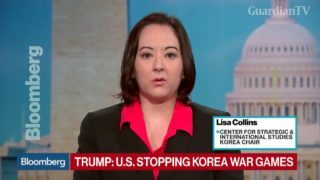 Why war games suspension is a huge concession for U.S.
Lisa Collins, Korea chair at Center for Strategic & International Studies, discusses the impact of President Donald Trump stating that the United States will suspend military exercises with South Korea. 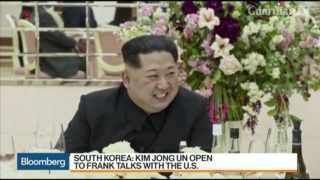 John Park, director of Korea Working Group at Harvard Kennedy School, discusses U.S. relations with North Korea and possible talks. 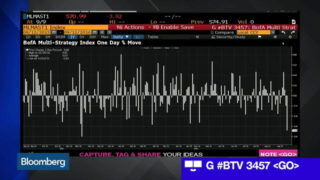 Sean Darby, global head of equity strategy at Jefferies, discusses the global move to higher bond yields, where he sees opportunities to wait out increasing volatility, and why he believes further negative interest rates are off the table.